A home is a sanctuary for many, and making some improvements to create a lasting impression can be worrying to some. However, once you get to the planning stages, the nervous excitement sets in. Then you commit, take the plunge, and realize that there is no turning back. Knowing what tools will be required is a matter which will decide whether you’ll succeed or fail. 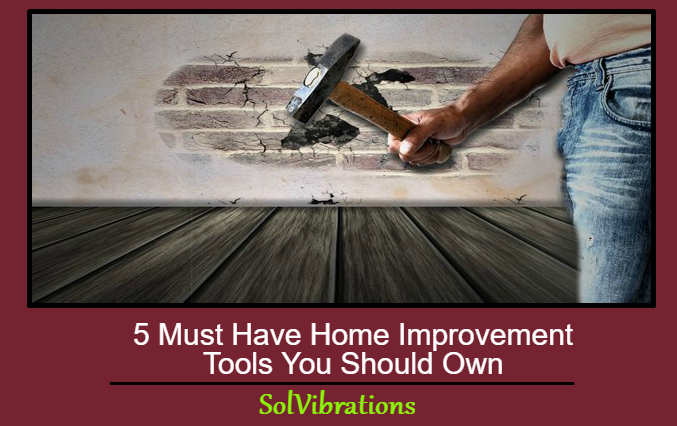 This discussion is packed with an array of 5 exciting home improvement tools you must have for your project to go according to plan. Building a fence for your home that is safe and soothing requires a good quality corded drill machine. Let’s see what you need to know about these drills to make an informed decision. Consider the chuck size which holds the drill bit. The appetite just to get a corded drill machine should be avoided by choosing a chuck which is strong. There are chucks which need a key and those without a key. Most come in sizes of 3/8″ chuck and you can also get 1/4″ and 1/2″. 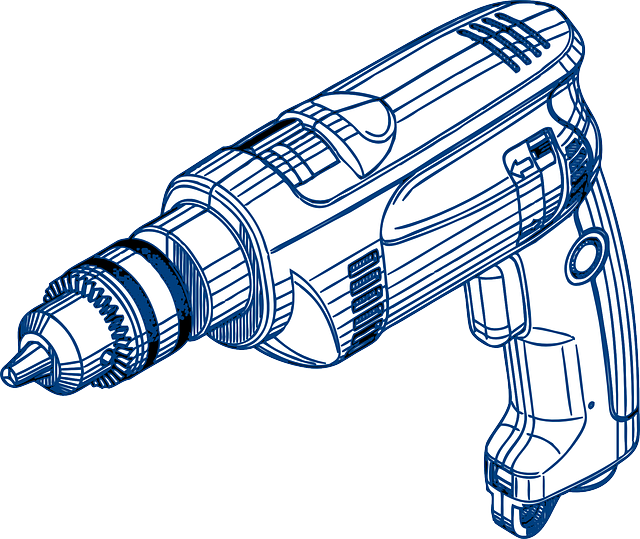 The 3/8″ chuck is the best corded drill for doing home improvements. There is no standard motor recommended for home jobs but the more power the drill has the better. According to the corded drill machine reviews, you can use any drill within the range of 5-10 amps and that is enough power for doing small jobs around the home. Different types of jobs may need different drill speeds. Drill speeds within the range of 700-1,000 rpm will work on both metals and wood materials. Look for the hammer function, measured in blows per minute (BPM). This is used for drilling through material such as stone, concrete and bricks. Creating a well-grounded glamour requires a sander which can handle rough to finish sanding. Sanders are powered with electricity, batteries and/or air compressors. Some of the sander types include: palm sander, pistol grip sanders, right handle sander and pneumatic sander. Looking for economical, portable and suitable for menial jobs around your home, then go for electric sanders. Pneumatic sanders will need an air compressor which has to be bought separately but are powerful and faster. They are portable and come with sawdust collection bags which collect dust or ports. You want to make the working area as clean as possible and this comes in handy. The trigger lock keeps the unit locked in an on position; therefore, you don’t need to press the trigger. For small and delicate jobs around the home, there is a clamp used to lock sanders in either an upside or downside position. The two handed grips or front grips accurately accommodate you to guide the sander. Pad brakes, yes the brakes, enable you not to dent the material when lifting it from the work area and comes with a tracking adjustment which are just mere knobs that makes it easy and fast to adjust. Generally, the homes we most enjoy are comfortable and open. A caulking gun is used to seal cracks in your bathtub, windows or any cracked areas in the house. They use caulk to seal the joints. They come in three different types which are ratchet rod caulk gun, smooth rod dripless caulk gun and electric caulk gun Ratchet rod caulk gun – most homeowners use this type and are commonly found in hardware stores. They have an uneven push rod that enables the caulk to come out of the tube. It works on pressure and you need to turn it upside down to prevent the caulk from moving. Opening the caulk cartridge involves cutting it open with a knife and remembers to release the seal. Smooth rod dripless caulk gun – it does not need a lot of pressure to get the caulk out and is the commonly used one. The rod has a spring-loaded plat lock enabling it to push a pressure rod. The rod helps to adjust the pressure depending on your requirements and you compress the trigger. Once the trigger is released, the caulk comes out. Electric caulk gun – if you have a big project for your home improvement then this is the recommended one. You can plug it in or use batteries that are quite heavy-duty. Believe it or not but one of the most forgotten tools is the utility knife. This comes handy when doing various home improvements that makes the job easier. Cut dry wall – the knife can be used to cut drywall. The blade is very sharp and rigid, perfectly suitable for slicing through the walls. Trim roof shingles – try cutting the asphalt roof shingles then you will see how tough a job it is. The knife can cut through asphalt shingles with ease. Using any other tool will face greater resistance because the asphalt shingles is thick and made from fibrous material. Fiberglass insulation – the tool can easily cut the fiberglass insulation though it’s made with either kraft paper or foil-faced caper barrier. Slit door in plastic sheeting – some prefer to seal off the doors when renovating the house. You can use the knife to cut an opening through the sealed door to allow easy movement to and from. Painted baseboard – use a utility knife to cut along the edge of the baseboard, specifically through the paint layer at the junction where the trim meets the wall. You will find that it will be easy to remove the painted baseboard trim from a room. A well designed house has to use a tape which brings accuracy and efficiency. It comes normally within the range of 12 – 100 feet. 12-foot measuring tape – it is simple and can be used for small home improvement jobs. It comes handy as it is portable and usually comes with a locking steel blade which makes it easier to carry and handle. 25-foot measuring tape – most people use this tape and measures by feet making it suitable to measure long distances. It is more durable than the 12-foot tape. The tape can lock lengths while you are measuring distances. Some of the tapes come with a detachable hook and auto lock mode thereby increasing efficiency. 100-foot measuring tape – if you are intending to build a fence, then this tape comes handy. The material is made from fiberglass providing flexibility as well as it’s easy to use. It has an open reel movement for general measurements of distance. 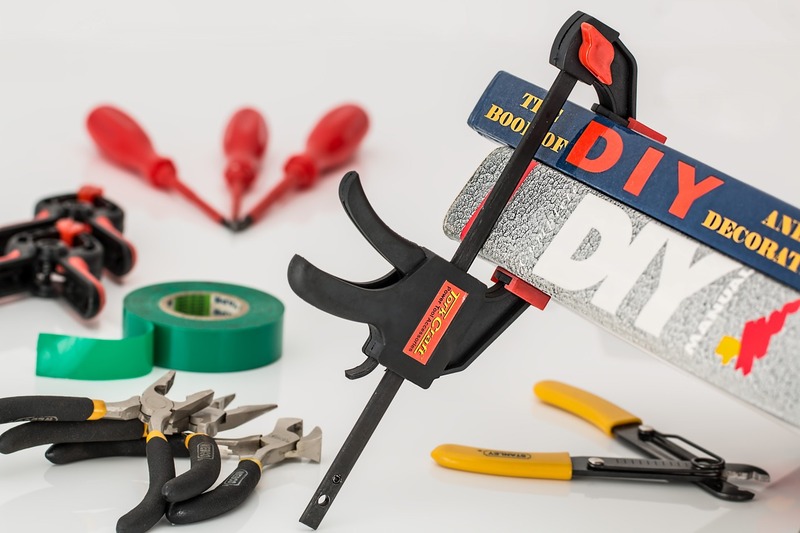 Every homeowner should fundamentally know that getting the right tools for home improvement is an important stage which will decide its success. Start and finish your project with confidence by choosing the right tools. This Concludes: 5 Must Have Home Improvement Tools You Should Own. What Did You Think Of This Post? Let Us Know By Rating Below!